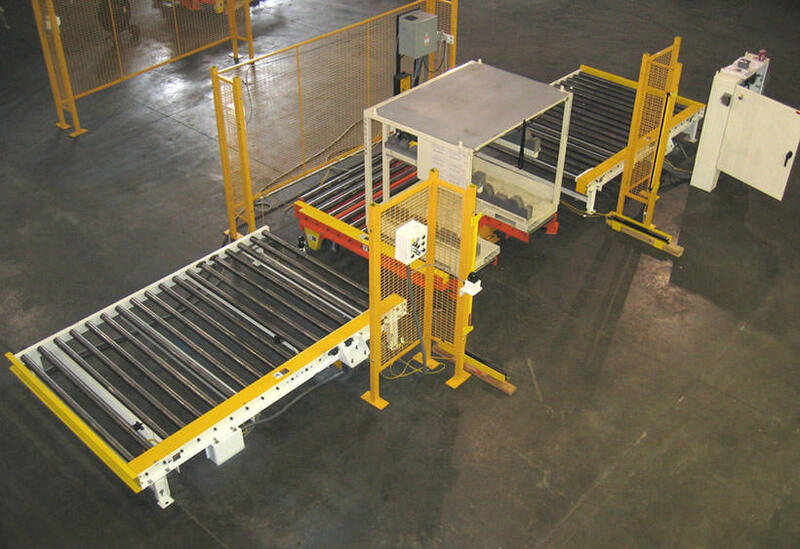 Conveyor Concepts of Michigan can engineer, design and build Work Cell solutions to complete your material handling systems. 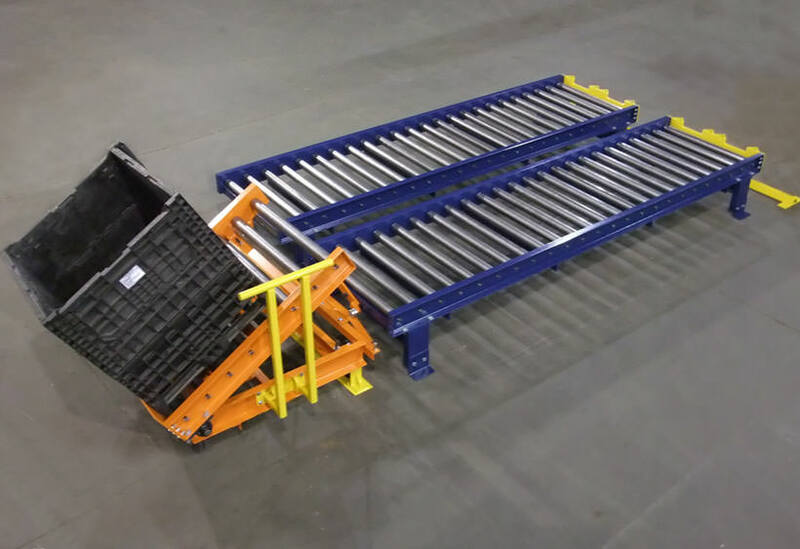 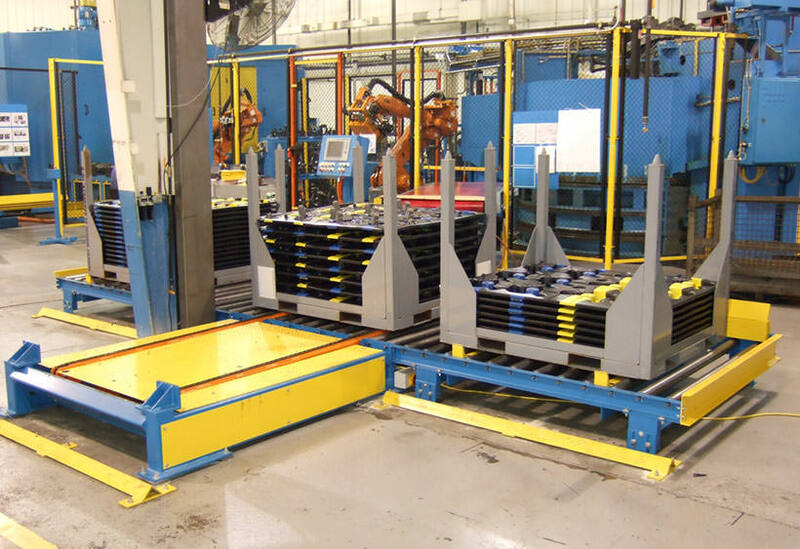 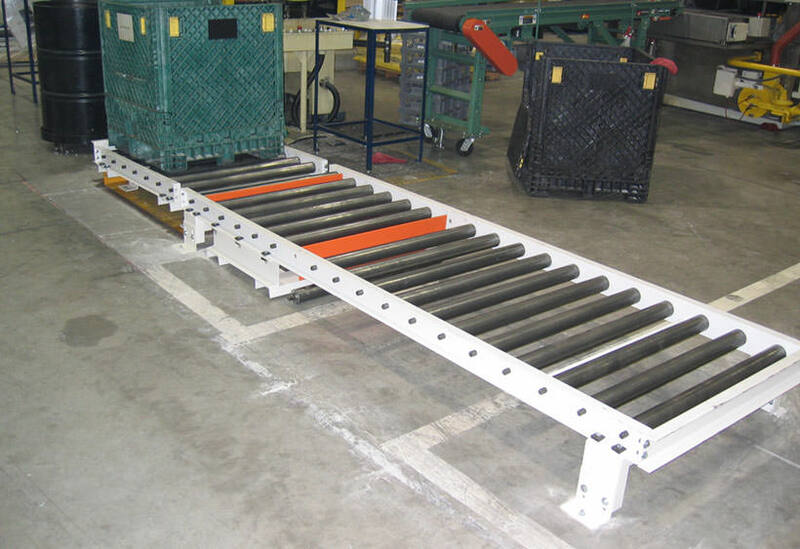 These photos represent many line side storage systems with operator access to load and unload a wide variety of parts. 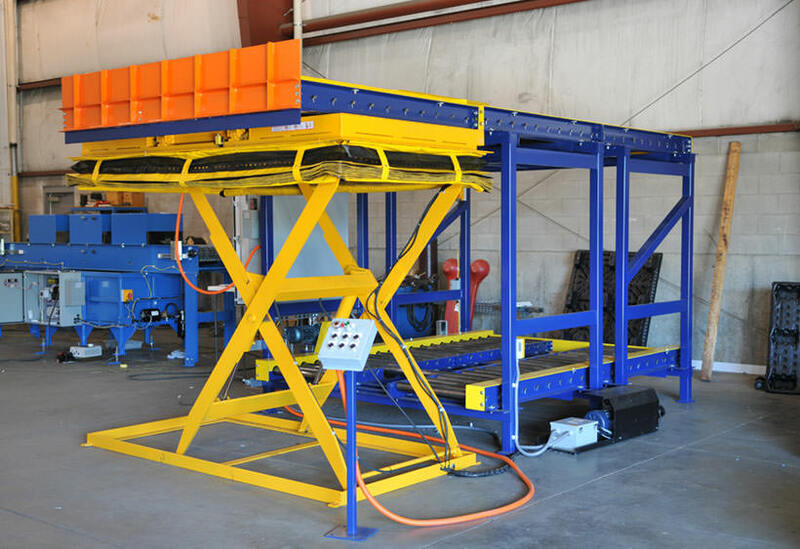 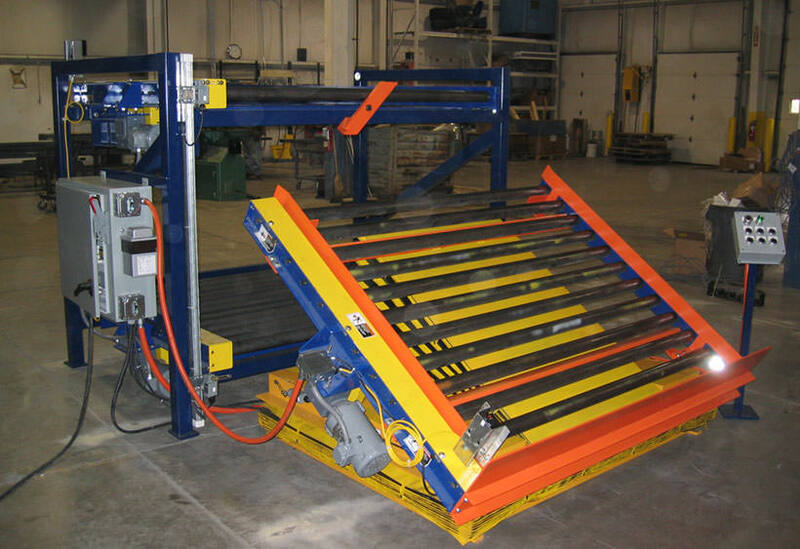 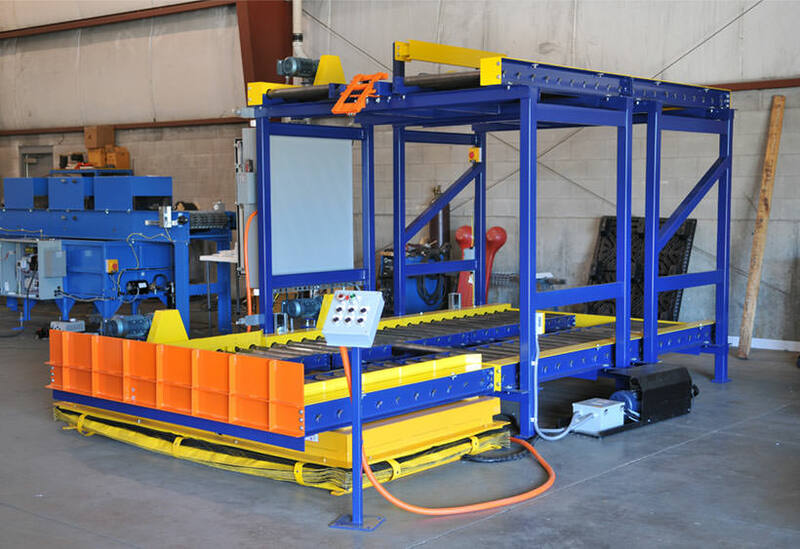 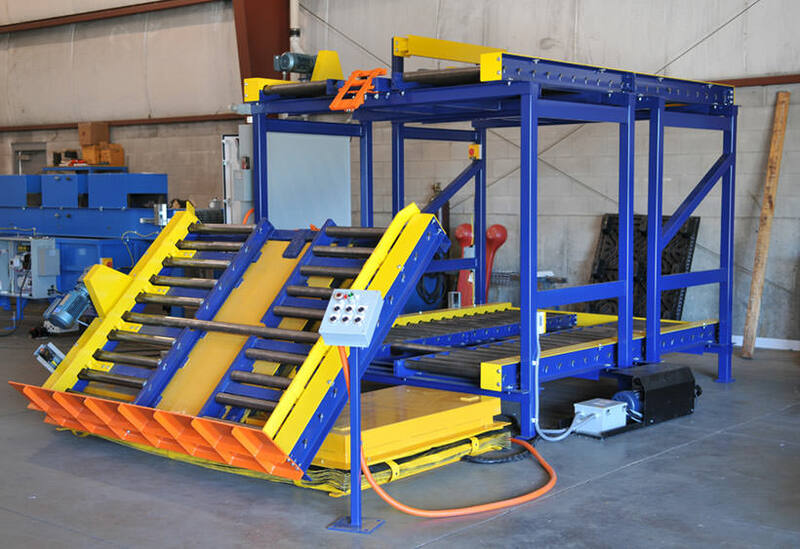 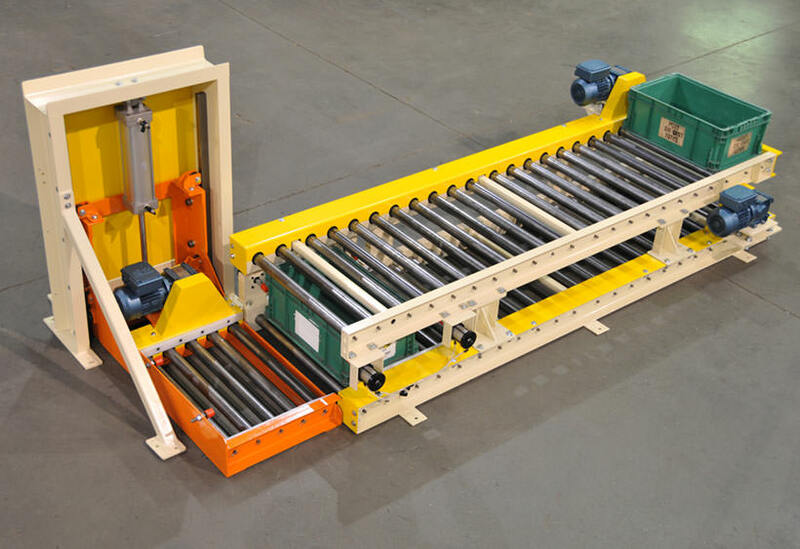 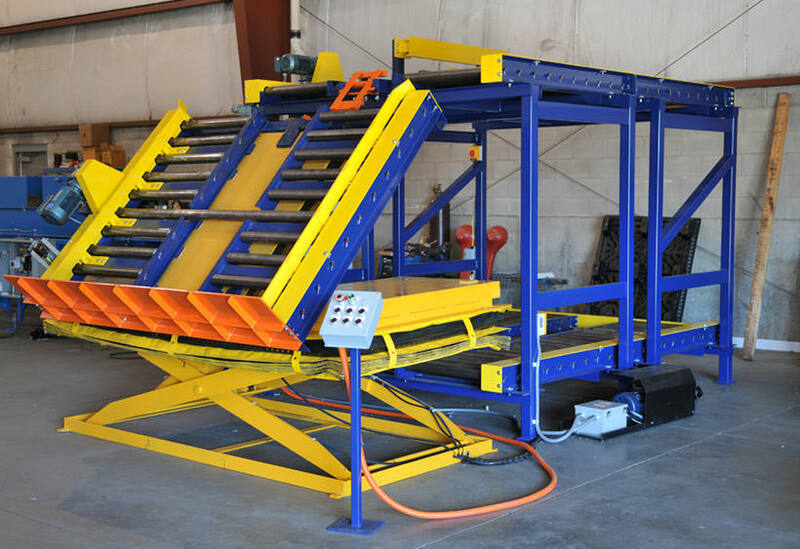 They include over/under conveyor systems as well as systems with lift, tilt and turn tables. 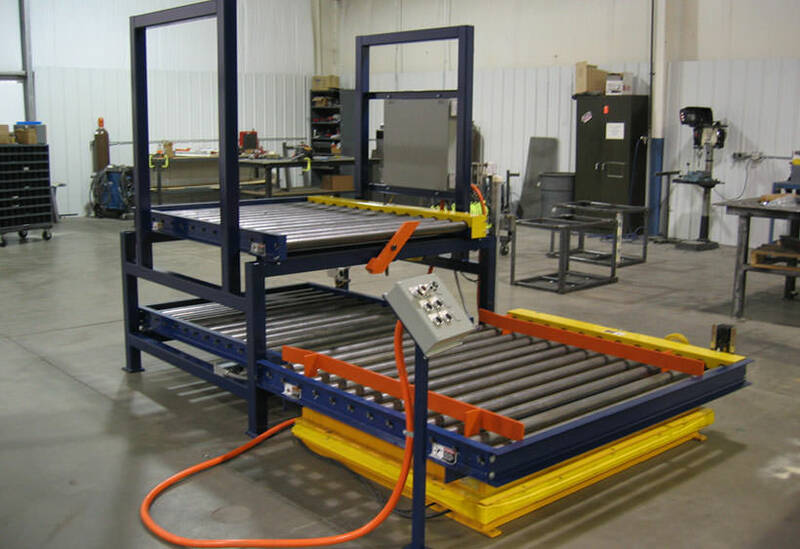 We can provide a system to meet any customer’s needs.